Every day, families come to us in need of vision therapy, but lack medical insurance to cover the costs. These families understand how important vision therapy is for their child, however, and find creative ways to help cover the out-of-pocket costs. Try contacting your employer and ask them to make an exception for your child’s vision care in your insurance plan. If they understand the importance of the therapy, they may be willing to make an exception and provide coverage. Care Credit is a reputable company that can help you finance vision therapy costs. Care Credit provides you with a revolving line of credit that you can use for vision therapy treatment, or any other type of medical expenses, such as braces. They offer affordable monthly payment plans that can get your costs below $100 a month. Yes, the housing market has taken a hit over the last few years. But, providing you have equity to tap, home equity loans or lines of credit are a great source of money. They have low interest rates and inexpensive closing costs, and because you’d use the loan to pay for the entire treatment up-front, you’d also receive a 10% discount. A home equity loan or line of credit is generally tax-deductible, which puts more money back in your pocket. Patients often reach out to their community for help. It’s easy to swallow your pride and ask for some help when it’s for your child’s health. 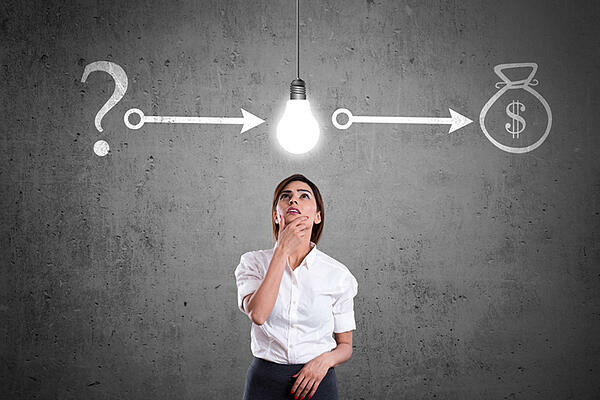 You’ll be surprised how receptive people will be when they understand the cause. Don’t be afraid to reach out. While credit may still be tight thanks to the recession, you may be able to find a credit card that will offer you a six-month, zero percent introductory rate. Pay back the loan aggressively, and you could finance the treatment without paying any interest. This is another very popular approach. Based on your tax bracket, it’s a way to save significantly on your costs by spending the money on a pre-tax basis. Besides churches, friends and families, you may also consider reaching out to local groups like the Lion’s Club. The Lion’s Clubs are big supporters of vision care, and they may be willing to extend some help financially. We wish more insurance companies covered vision therapy, and perhaps someday they will. Your child, however, can’t wait for “someday,”. Using the financing methods listed above, you can provide the help he or she needs now. If you have any questions on financing, feel free to contact Kim Jelinske. Learn how undetected vision problems can impact a child's ability to learn. Download your free Vision and Learning Guide. 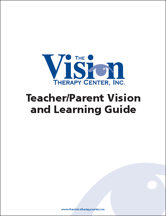 Join over 5,000 people receiving monthly updates on vision therapy! Enter your email below to receive our monthly enewsletter, featuring new developments in vision therapy and our latest success stories! The Vision Therapy Center provides optometric vision therapy to correct functional vision problems. Optometric vision therapy is the use of lenses, prisms and eye exercises and activities prescribed by a developmental optometrist. The goal is to develop the visual skills so the visual system is working easily and efficiently.